When you have work done on your house, you literally have to live with the result. When the work involves your home comfort system, it takes on even more meaning. So, when the time comes to add or replace the central air conditioning and heating system of your home, allow our qualified team to create a properly sized system that will deliver the maximum amount of airflow. Kennies free replacement estimates are based on an on-site evaluation. 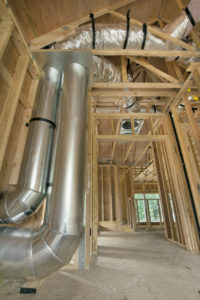 We take a thorough look at your home, current equipment, and duct work, to evaluate your overall comfort needs. This will ensure an accurate estimate, and alleviate the possibility of unexpected expenses that arise from basing a replacement estimate from information received solely by phone. We will discuss what you want in a system and any current problems such as hot or cold spots or high humidity. After the evaluation, we recommend options that will work best for each individual application. We then will provide you with a written contract for your protection that specifies the guaranteed total investment, the work to be completed, and the manufacturer's warranty. Let our qualified staff help you decide what system best fits your needs. 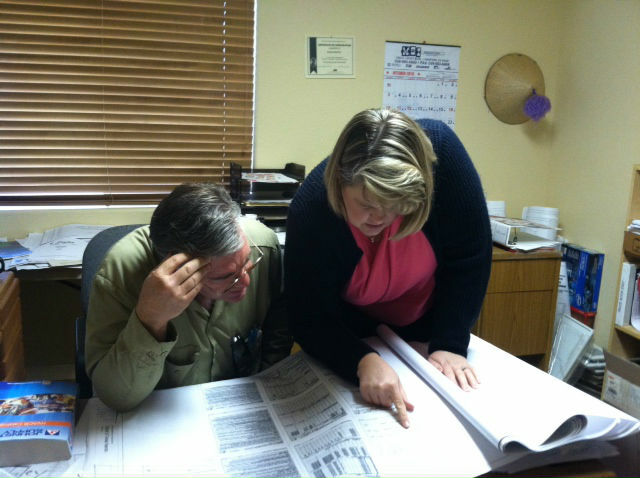 Our New Construction division works with area builders to plan, design, and build energy efficient comfort systems. We offer installation, air testing and balance, efficiency options, zoning options, warranty options and filtration options for new homes. Our goal is to deliver maximum comfort in your home.